You are an entrepreneur and have been trying to figure out what 5 Things Entrepreneurs Do Daily. Today's post is going to go over the top 5 things entrepreneurs do daily that YOU could implement right now. My biggest struggle in business has been to find that “Secret Sauce” which would cause my business to explode! I always saw how people in my same entrepreneurial space were getting results quickly because they had leads flowing in daily & people were joining their business several times a day. It wasn't until I found the resource online that showed me a step-by-step approach on how to do this exactly. I knew that I needed leads coming in of people actually interested in my product, service & business. 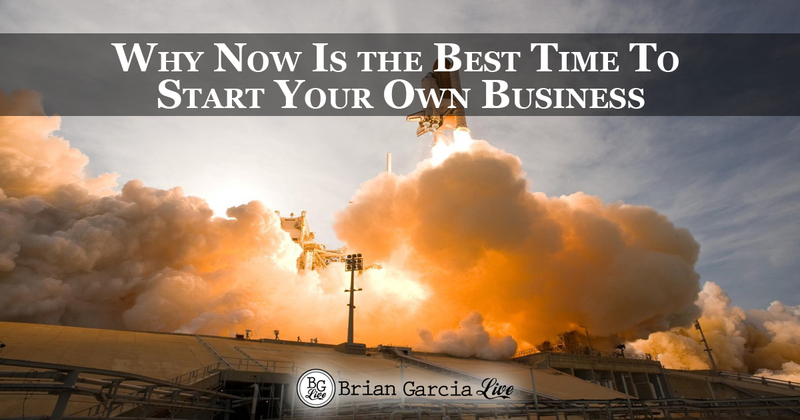 I knew that to grow my business that I needed people to buy my product or service. I knew that I needed people to partner so that we could create a leveraged business together. And I knew that I had already run out of my “hot” and “warm” market because I already called every human I knew. Today YOU are in luck. These 5 Things Entrepreneurs Do Daily are the EXACT things that I learned, which finally made it so that people contact ME daily. And if YOU implement these things, too, your target market will be contacting YOU DAILY! Creating content daily is one of the TOP ways to build your business. Why is this? People are online EVERY SECOND looking for the solution to their problem. Every time someone goes to Google, they have a problem. That problem is solved by whoever's website shows up in the top 5 results. When YOU create content that solves that problem, YOUR website could show up in the search results, you now have someone checking out your site! If you sell a product or service that solves this problem, they could potentially be your customer. Although this SEEMS like a no-brainer. This was a huge revelation to me! Did you know that the more people that see your product, service or business opportunity, the more people will be your customer or business partner? I had a huge problem. People were not receptive to me and I couldn't figure out why UNTIL I found THE Step-By-Step SOLUTION. Come to find out, the more that you are in front of people, the more they Know, Like & Trust you. I know in #2 above, I listed quite a few things that you could do. 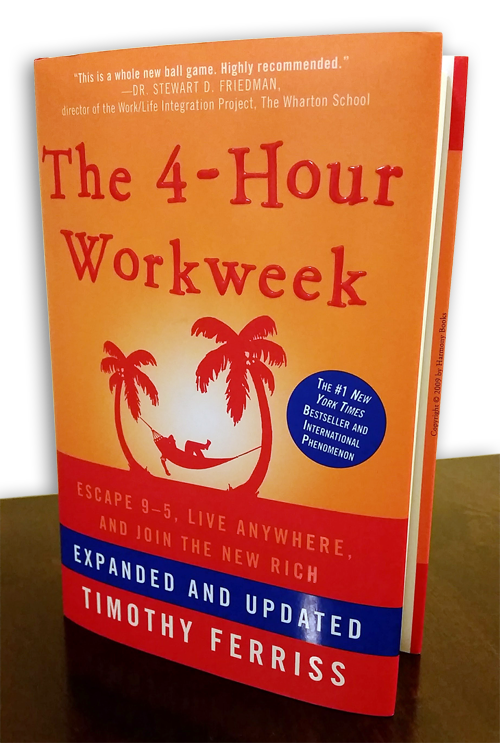 DO NOT do all of them at once… You will be stretched thin for time, and I'm going to show you how to be most effective so that you don't have to spend a ton of time on it each day. Utilize ONE or TWO at the most of the things above. For me, I use my Blog and Facebook Business Page to grow my audience. The blog is used to post valuable content that solves a problem. When people Google for answers to their problem, my blog shows up in the search results because I created a piece of content that provides the solution to their problem. My Facebook Business Page is used to syndicate my blog to grow a list of people who follow my posts, videos & pictures. When you get “LIKES” on your Facebook Business Page, every time you post interesting information, your audience will see your post! When I got started as an entrepreneur, I had no idea what personal development was or what its purpose was. Now I cannot go a day without it! I used to struggle with mindset, feeling like I was not good enough, feeling like no one would want to work with me, feeling that no matter what I did, nothing would work… the list goes on! I was constantly beating myself up mentally because I had not developed into a positive person who could achieve his goals. This all changed when I went to an event and listened to Tony Robbins speak. It was THAT moment that I realized that there was something in me that must change. I must become greater in myself so that I could be of more value to other. 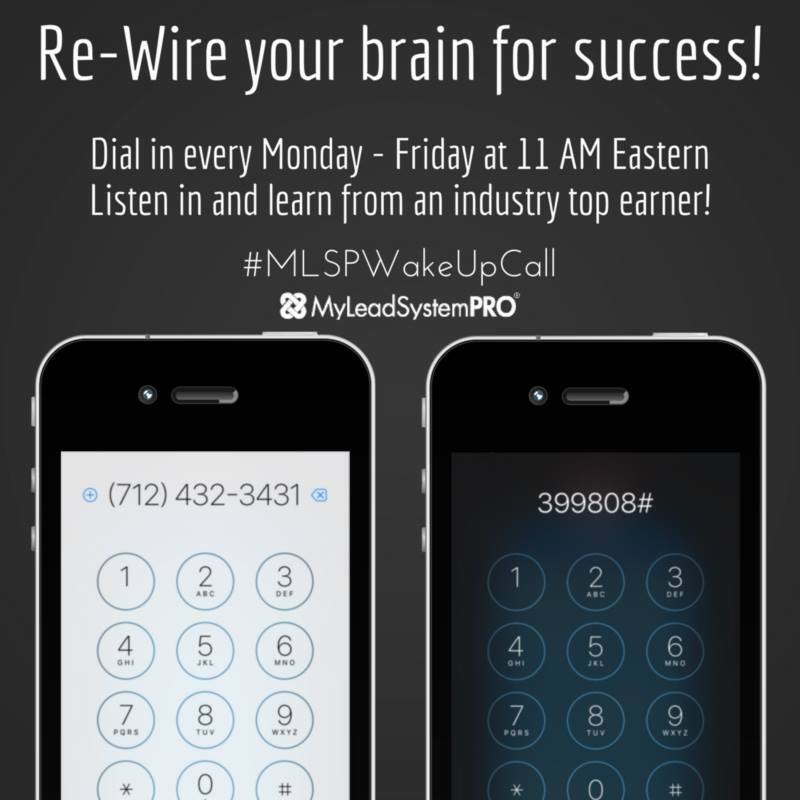 Every day I listen to a LIVE wake-up call. 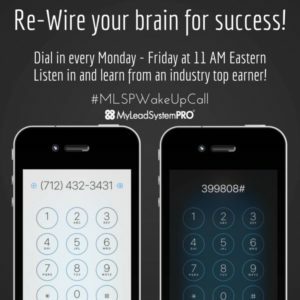 This is designed to increase your mindset, develop personally, develop your business with business building techniques and re-wire your brain for success. Book a Discovery Call with me to discuss your vision & what you could implement to start building your profitable business. Considering a Consultation or Coaching? 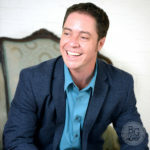 Check out my One-On-One Consulting Page where we Help People Everyday. 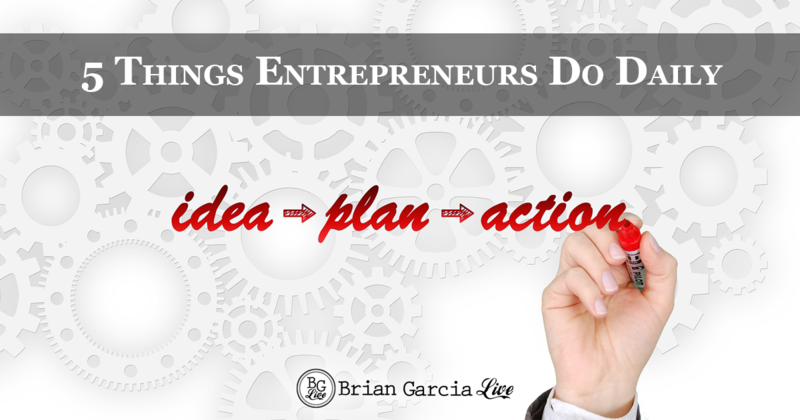 If you enjoyed this post on 5 Things Entrepreneurs Do Daily, retweet and comment please. 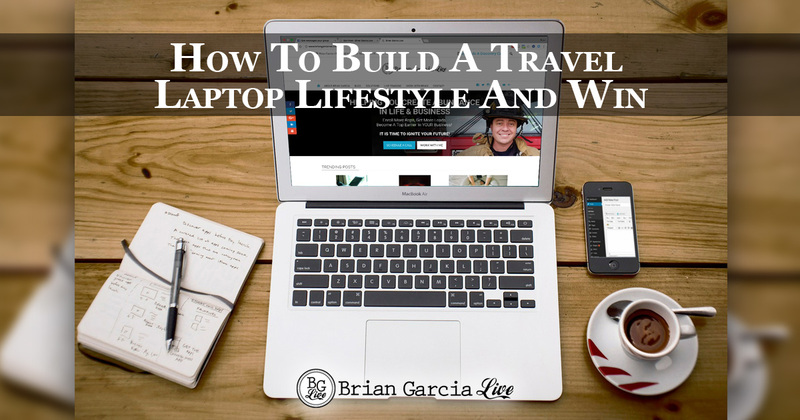 Awesome post Brian, you really laid out a great step by step blueprint there. Thanks for sharing. I’m glad you got value, Keith! Thanks for reading! Thanks for reading, Chris 🙂 I’m glad you love it! 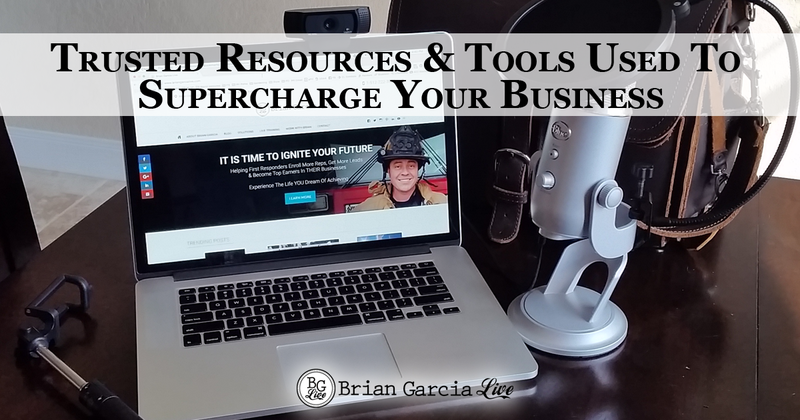 This is a great step-by-step action plan that attracts people to your business. Definitely spot on! I’m glad it will help you, Demetri! Thanks for reading! Awesome DMO for entrepreneurs – a proven roadmap for success! Thanks for reading, Dr. Lisa! What an awesome post outlining exactly what we should be doing on a daily basis! Personal development is non-negotiable! Thanks for sharing this Brian! Personal development is what allows someone to grow! Thanks for reading, Jelena! What an awesome post! I love how it is laid out and SO clear! You really got this step by step no techie thang down Mr.
As always thanks for being such an inspiration! Personal development is HUGE! Without it, I would not have the proper mindset so as to be of most value to my audience. You are amazing, Mz Bick! Daily action is the way to build your business to be sustainable! Thanks for reading, Theresa!